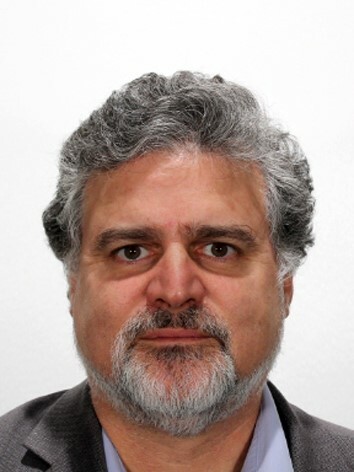 Director for Earth sciences at the International Space Science Institute (ISSI), Bern, Switzerland, and senior scientist at the ‘Laboratoire d’Etudes en Géophysique et Océanographie Spatiales’, Toulouse, France. 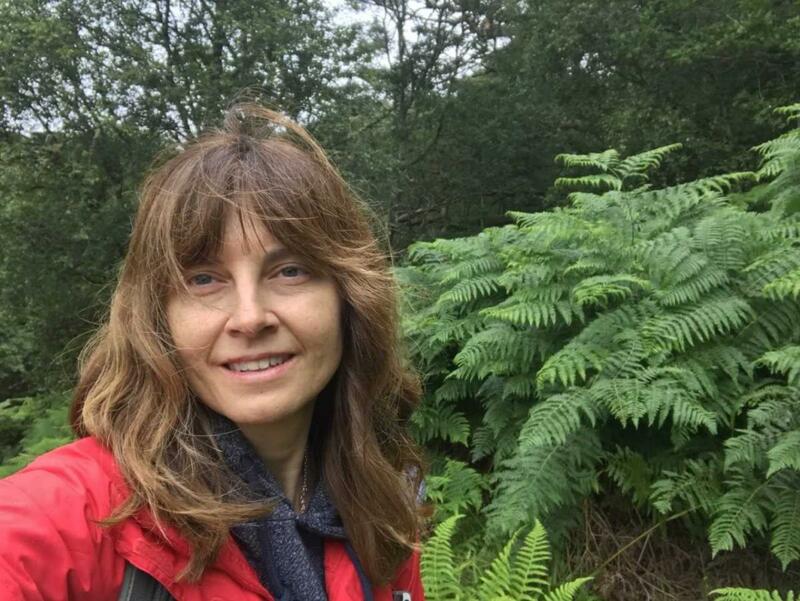 Her research deals with the applications of space techniques to geosciences, in particular present-day sea level change by satellite altimetry from global to local scales, and the study of associated climatic/non climatic causes. She served as lead author of the IPCC (Intergovernmental Panel on Climate Change) Working Group I (4th and 5th Assessment Reports), and is currently member of the science committee of the WCRP (World Climate Research Programme) and of the advisory committee of Future Earth. Sönke is a coastal engineer focusing his work on the causes and impacts of sea level change. 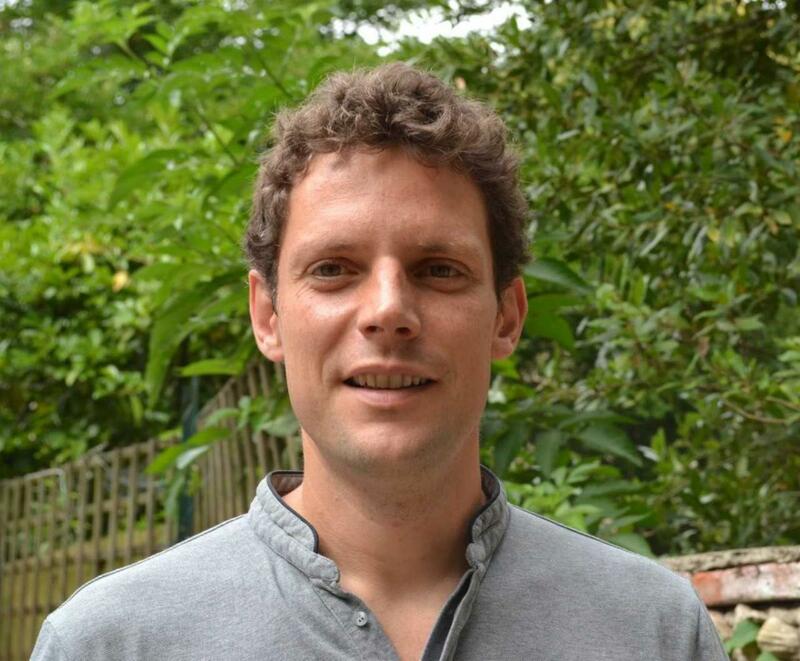 He is currently team leader of the “mean sea level” group at the Research Institute for Water and Environment (fwu) at the University of Siegen, where he also obtained his PhD in 2014. Sönke dedicates his work on different key questions, including: (i) the processes of coastal sea level variability on different timescales, (ii) the separation of natural and anthropogenic factors driving sea level, (iii) the question whether sea level is accelerating, (iv) how to reconstruct global mean sea level from sparse observations, and (v) how rapid sea level changes might affect the design of coastal structures in the coming decades and beyond. For answering these questions he uses combinations of different observations, process-based models and novel mathematical solutions. 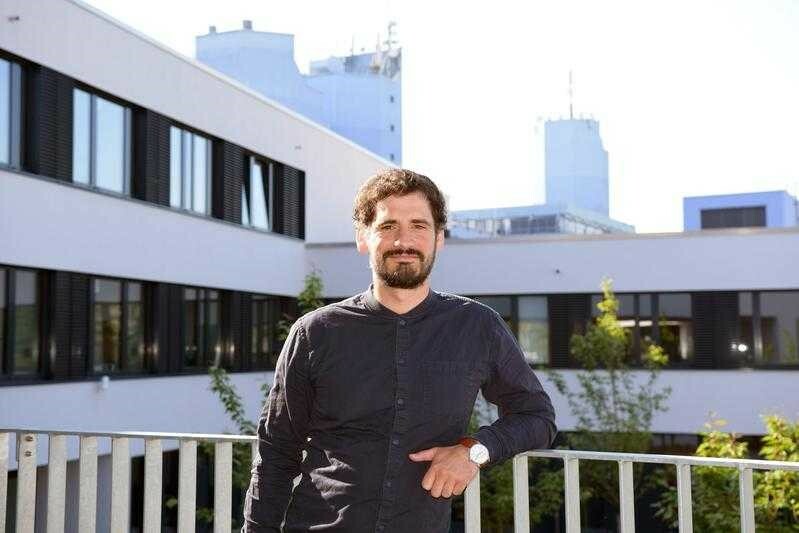 Since 2017 Sönke leads (together with Marta Marcos) an “International Team” focusing on the intercomparison of different global mean sea level reconstruction approaches at the ISSI in Bern, Switzerland (http://www.issibern.ch/teams/unifysealevel/). is from the Departamento de Oceanografía Portuaria, Puertos del Estado, Spain. She has a Physics Degree and PhD in Marine Science and Technology from the University of Cantabria. She is responsible for the Puertos del Estado REDMAR Sea Level Network and Nivmar Storm Surge Forecasting System. She was a Co-chair of the Working Group 3 IOC/NEAMTWS 2005-2015, and Chair of EuroGOOS Tide Gauge Task Team from 2015. She is a long term participant in the GLOSS Group of Experts. graduated with First Class Honours in Mathematics from the University of Liverpool in 1975 and then moved the University of Cambridge where he obtained distinction in Part III of the Mathematics Tripos, subsequently graduating with his Ph.D. in 1981. His Ph.D. supervisor was the late Dr. Adrian Gill and the title of his thesis is “The response of the ocean to a moving storm”. He then spent several years as a postdoc in Cambridge before moving to Princeton University in the USA as a Visiting Scientist in 1983/84 before returning to the University of Liverpool as a University Research Fellow in 1985. In 1986 he moved to Canada, first as an Assistant, Associate and Full Professsor at Memorial University of Newfoundland and then as a Professor and Industrial Research Chair in the Department of Oceanography at Dalhousie University in Halifax, Nova Scotia. Since 2007, he has been the Professor of Theoretical Oceanography at the University of Kiel, Germany, based in what is now the GEOMAR Helmholtz Centre for Ocean Research Kiel. He has more than 180 referred research publications and a wide range of interests covering the dynamics of the atmosphere and the ocean as well as seasonal and decadal prediction. - Satellite geodesy : Gravimetry, Temporal changes of the Earth gravity field and global mass redistributions among the surface fluid envelopes of Earth (oceans, atmosphere, land). mass balance of the ice sheets, land water storage. - Climatic causes of mass and energy redistribution among the surface fluid envelopes of Earth . Mark has recently returned to the Scripps Institution of Oceanography at the University of California San Diego where he is the director of the Center for Climate Change Impacts and Adaptation. Previously he was director of the Sea Level Centre at University of Hawaii at Manoa, and has been chair of GLOSS. He has a longstanding interest in linking basic and applied research outcomes to practical solutions for societal benefit. Jérôme received the Ph.D. degree in 1989. After a PhD in Toulouse in “Oceanography from Space” and a Post-Doc at MIT, Boston, in space data assimilation in ocean models, he has been with the European Space Agency since 1992, at the Earth Observation data centre near Rome, in charge of the ERS-1, ERS-2 and ENVISAT radar altimeter data exploitation, interaction with ESA EO Principal Investigators, organising scientific symposia and launching Research & Development projects, including CryoSat, GOCE and Sentinel-3 Radar Altimetry data exploitation. He initiated the SAMOSA R&D activity in 2007 which became the core processor of Sentinel-3 open ocean Altimetry. He has been elected Chair of COSPAR Oceanography sub-commission in 2008 and Vice-Chair of the Earth Observation commission in 2016. 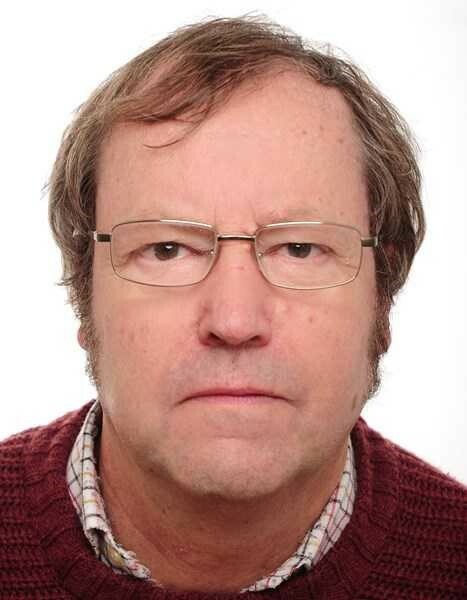 He co-organised the OceanObs’09 conference and the 15 and 20 Years of Progress in Radar Altimetry Symposia (2006, 2012), organising now the 25 Years of Progress in Radar Altimetry Symposium, Azores, 24-29 Sept. '18. He co-organises the Coastal Altimetry Workshop series since 2008 and is co-editor of a Springer book on Coastal Zone Radar Altimetry published in 2011 and one on Inland Water Altimetry to be published in 2018.
is a researcher employed at the Consiglio Nazionale delle Ricerche (National Research Council) in Pisa, Italy. 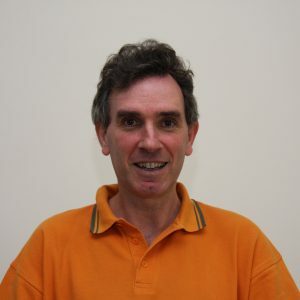 He has over 20 years of scientific experience in the area of satellite remote sensing (radar altimetry, in particular) for studying coastal environments (sea level variability, in particular). Major interests include processing methods for data analysis, validation with local field observations, multi-sensor synergy, exploitation. Most significant accomplishment has been to lead development of satellite radar altimetry in the coastal zone to provide improved measurements for sea level research and applications. He is one of the organizers of a regular series of coastal altimetry workshops (Silver Spring 2008, Pisa, 2008, Frascati 2009, Porto 2010, San Diego 2011, Riva del Garda 2012, Boulder 2013, Lake Constance 2014, Reston 2015, Florence 2017, Frascati 2018), co-editor of the Springer Book “Coastal Altimetry” (20 chapters, 70 people involved and top 25% books). He is actively involved in international cooperation through joint projects, exchange visits, attendance at workshops and capacity building. He is also co-author of four chapters of books and over 50 publications (26 in peer-reviewed journals). He is coordinator/partner/evaluator of scientific projects. He is member of organizing/scientific committees and international societies. He is actually associate editor for Elsevier Advances in Space Research Journal in the area of satellite ocenography.